BUSINESS OPPORTUNITY ALERT!! 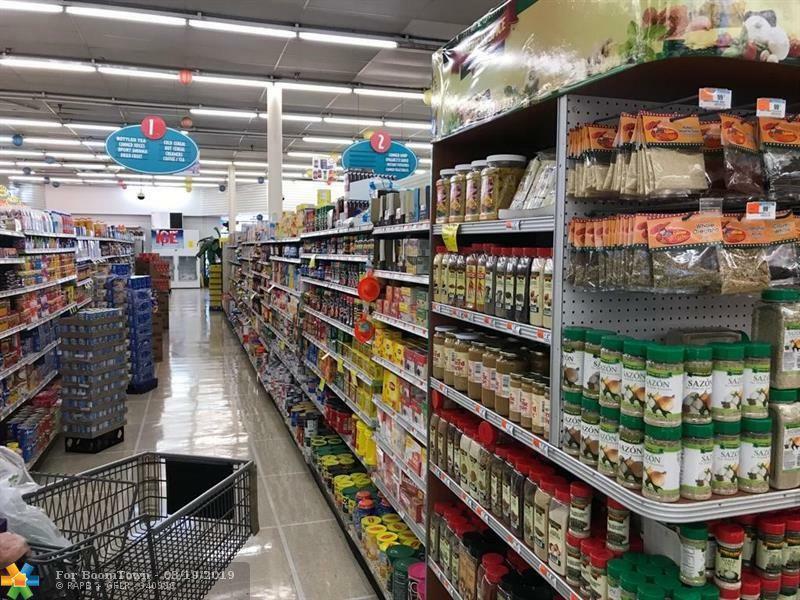 SUPERMARKET IN HIGH DEMAND IN THE DESIRABLE BELLE GLADE AREA.LOW RENT AND SALES GENERATES VERY SATISFACTORY PROFITS FOR THE BUSINESS. WELL MANAGED BUSINESS WITH LOTS OF POTENTIAL TO EXPEND.ALL FINANCES AND ADDITIONAL QUESTIONS TO BE DISCLOSED UPON FULLY EXECUTED NDA. This listing is courtesy of United Realty Group Inc.